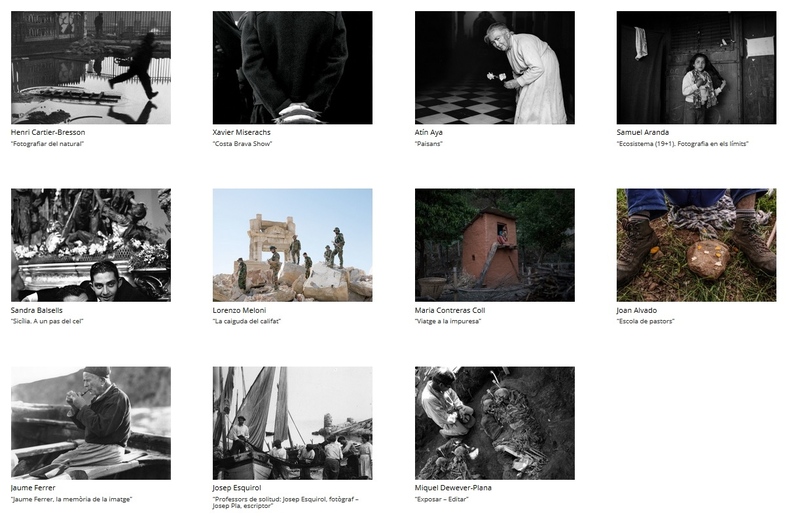 I'm so happy to share that the "School of Shepherds" project is in the program of the Photo Biennal Xavier Miserachs from Palafrugell (Girona). The associated exhibition can be visited between 4th of august and 13th of October in La Bòbila Vella, a wonderful space. And "School of Shepherds" will be in great company there, together with the works of Samuel Aranda, Sandra Balsells, Maria Contreras Coll and Lorenzo Meloni. It feels just great to be part of this. Have a look to the Biennal's program, and don't miss it if you have the opportunity.